Acoustic duo, plugged or unplugged. 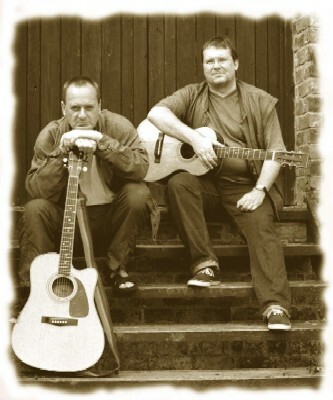 Mostly self penned material, folk / blues / gospel / trad etc, ranging from sad and serious to topical and comical. Working on it! We thrive on playing live! We can bring a good sound system with us if needed.